Projects - ChristopherChildrens - Dakon Construction Ltd. This project is the complete demolition of an existing 6,000 square foot daycare and the construction of a new one storey, 10,200 square foot daycare. 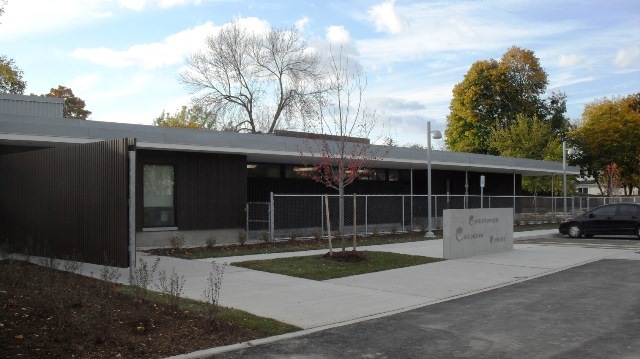 The project consists of five classrooms, four children’s washrooms/two adult washrooms, administrative offices, commercial style kitchen, storm water pond, and three separate outdoor playgrounds. The building was mandated to achieve LEED Silver; however, due to exemplary performance the building is currently being registered as LEED Gold.